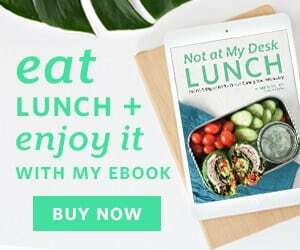 Like I mentioned earlier this year, you’ll get the most nutrients and flavor from your produce when you eat what’s in season. With summer in full swing, there’s a plethora of bright fruits and vegetables to enjoy in any of your meals. It can be hard to figure out what exactly is in season at your local grocery store with the amount of variety they offer. Look for what’s on sale and what’s locally grown. Most grocery stores state the state or country of origin next to the price. If you want to get the most nutritious and best tasting food, go to your nearest farmers market. 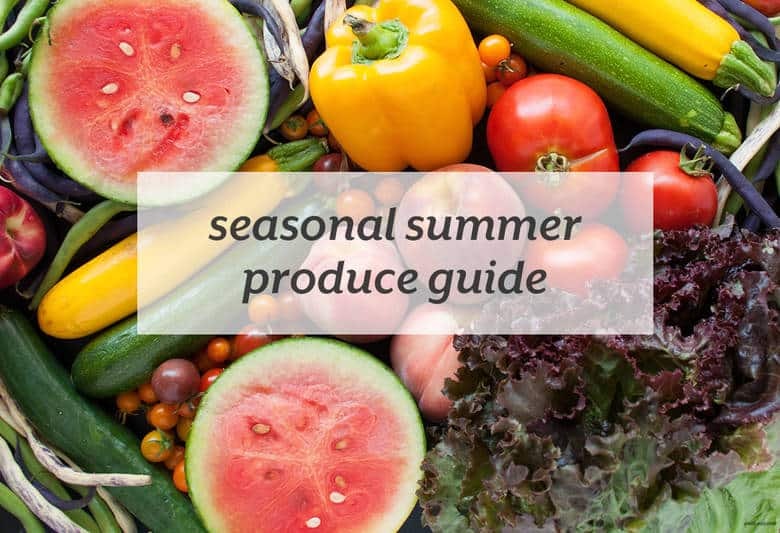 Regardless of where you’re buying your summer produce this season, here’s a guide of in season, nutrient dense produce to use in your meals this summer. Seasonality varies across the country, so do some research to check what’s growing in your area. Learn more about the best produce you can enjoy this season at Azumio’s blog.